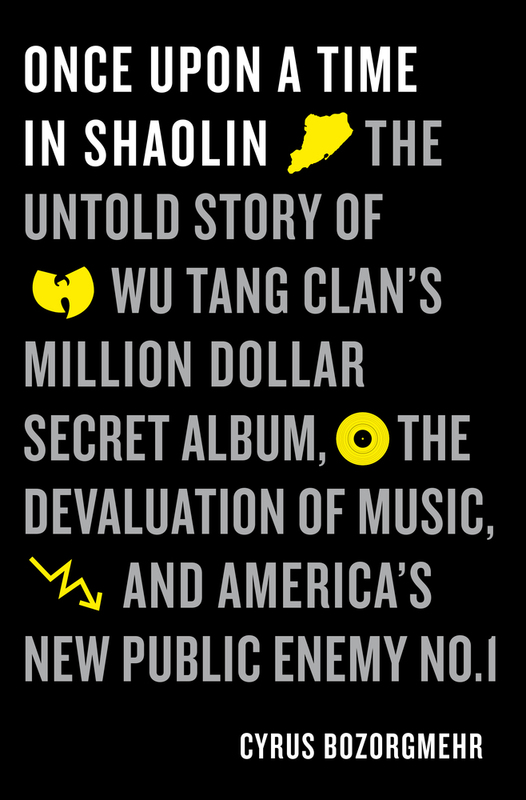 The untold story of the world's most controversial album---a surreal tale of secret recordings, the Wu-Tang Clan, baffled customs agents, the world's most hallowed art institutions, and a villain of comic book proportions: Martin Shkreli. 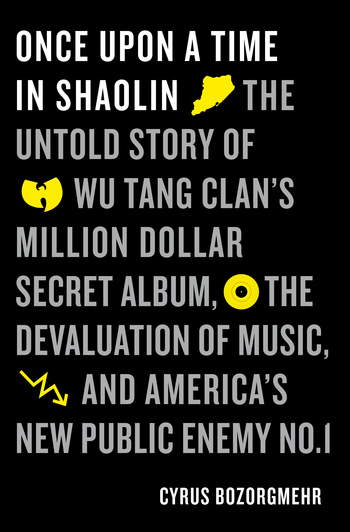 In 2007, the innovative young Wu-Tang producer, Cilvaringz, took an incendiary idea to his mentor the RZA. They felt that the impact of digitization threatened the sustainability of the record industry and independent artists, while shifting the perception of music from treasured works of art to disposable consumer products. Together they conceived a statement so radical that it would unleash a torrent of global debate---a sole copy of an album in physical form, encased in gleaming silver and sold through an auction house for millions as a work of contemporary art. The execution of this plan raised a number of complex questions: Would selling an album for millions be the ultimate betrayal of music? How would fans react to an album that's sold on the condition that it could not be commercialized? And could anyone ever justify the selling of the album to the infamous Martin Shkreli? As headlines flashed across the globe, the mystery only deepened. Opinions were sharply divided over whether this was high art or hucksterism---quixotic idealism or a cynical cash grab. Was it a noble act of protest, an act of cultural vandalism, an obscene symbol of greed, a subversive masterpiece, a profound mirror for our time, or a joker on capitalism's card table? As senior adviser to the project, Cyrus Bozorgmehr is uniquely placed to unlock the secrets behind the album and tell the full, unadulterated story. With explosive revelations about backroom plans made public for the first time, Once Upon a Time in Shaolin charts the album's journey from inception to disruption in vivid style. An extraordinary adventure that veers between outlandish caper and urgent cultural analysis. Once Upon a Time in Shaolin twists and turns through the mayhem and the mischief, while asking profound questions about our relationship with art, music, technology, and ultimately ourselves. CYRUS BOZORGMEHR was the senior adviser on the Once Upon a Time in Shaolin project and worked alongside Wu-Tang Clan's RZA and producer Cilvaringz. He lives in Marrakech, Morocco.